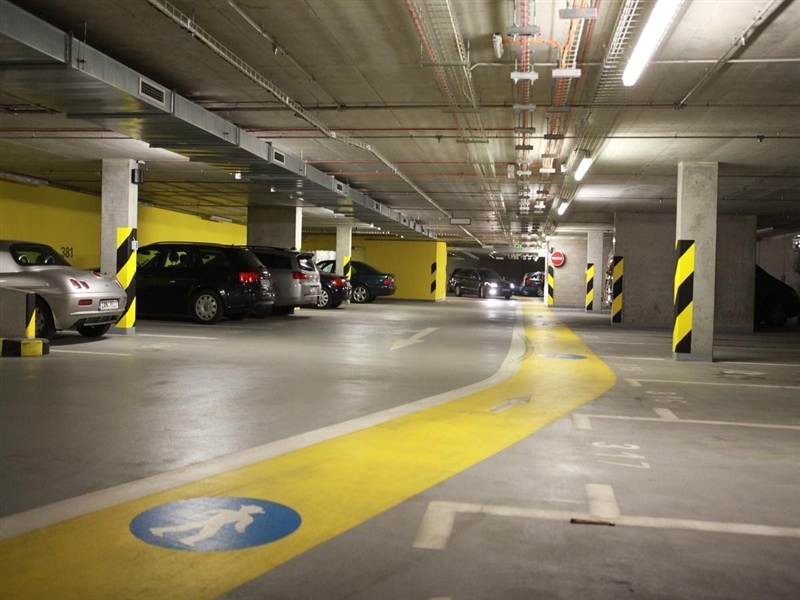 Looking for a safe parking in Prague 6? 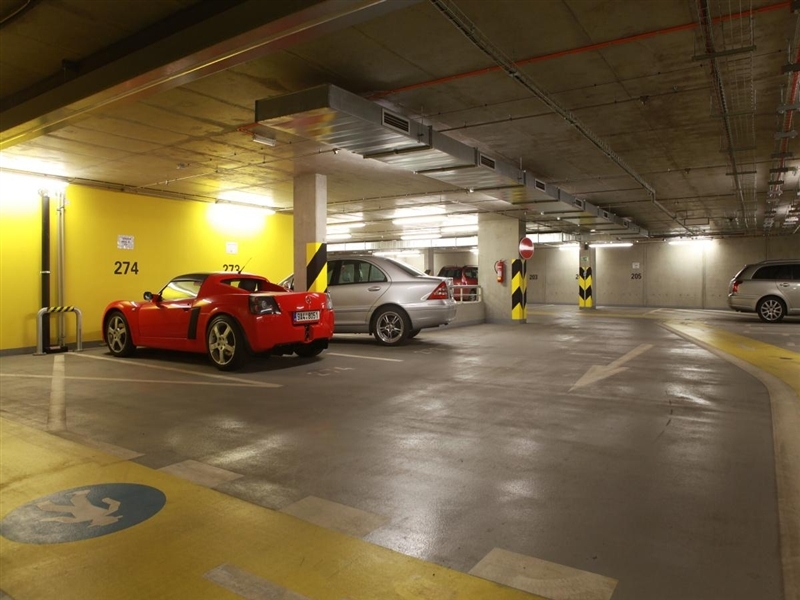 Use a covered garage for hourly and long-term parking at great prices. 25 CZK / hour off-peak, 35 CZK / hour during peak hours, 350 CZK / day. Resident parking from 1900 CZK / month. VAT. There is a quality hand car wash in the garage also. 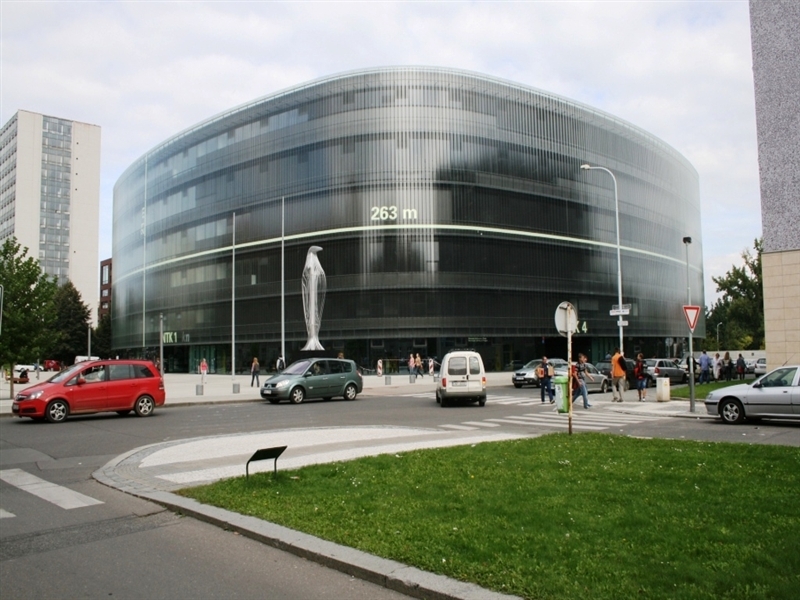 Technická 6, Prague 6, 160 00 Modern 3-story parking garage. 295 parking spaces. Quality hand car wash available.